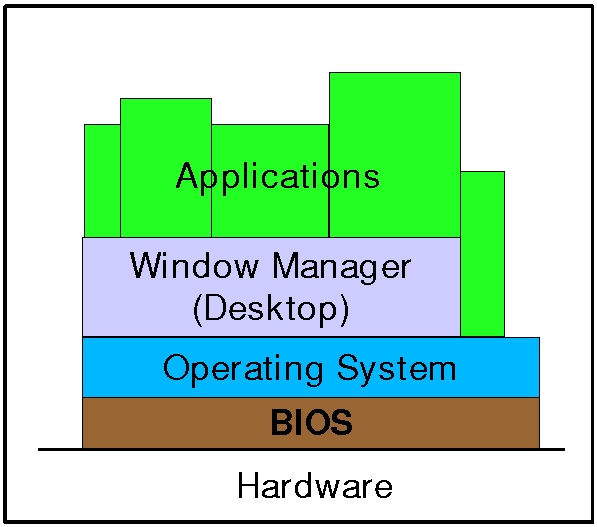 In this lesson you are going to learn a little more about software, operating systems and the computer's BIOS. Your task is to download the following worksheet and complete the questions. When you are done, save it to your computer using your last name in the filename.